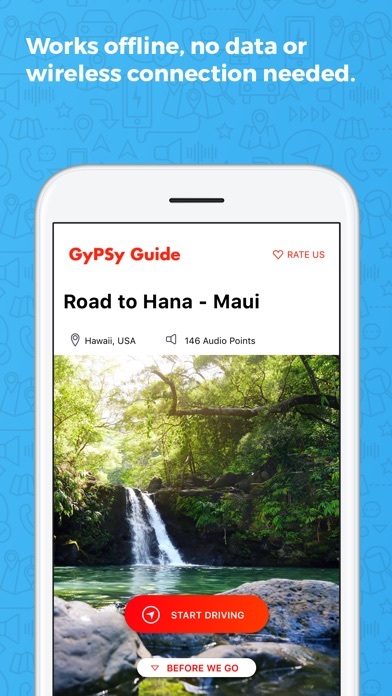 The Gypsy APP is like having a tour guide on the Road to Hana!! 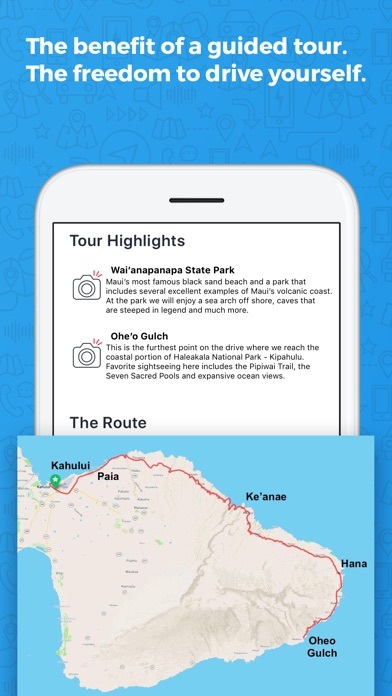 We learned so many things about the Road to Hana and this APP was especially helpful in deciding which stops offered what trails or snacks! 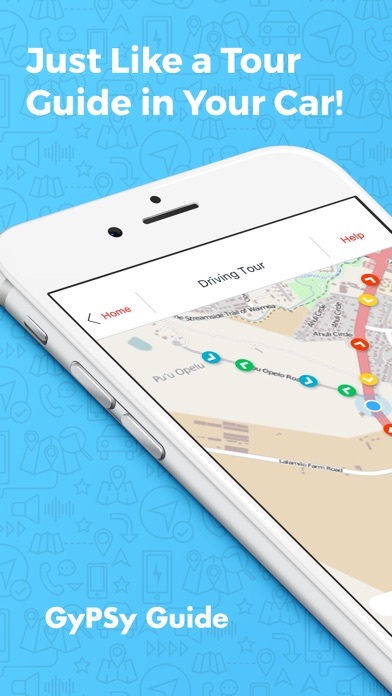 This APP is a must if you are visiting Maui and driving the Road to Hana. I would highly recommend purchasing the Maui app which offers commentary for both the Road to Hana and a sunrise/sunset drive to the Haleakalā summit! Don’t forget if you are driving yourself to the summit for sunrise to purchase your tickets (<$2.00) from the National Park Service at least 2 months ahead of time to enter the park between 0300-0700. 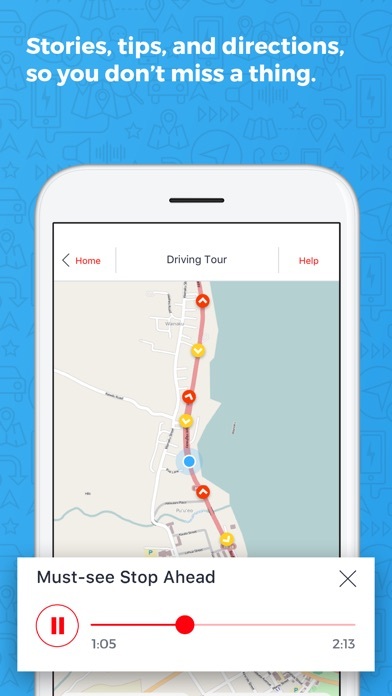 This app is completely useless GPS is virtually non existent on this road Have tried app on two different iPhones and only got maybe 5 minutes of info before the screen freezes up and audio goes dead Then on some areas it would come back to life. 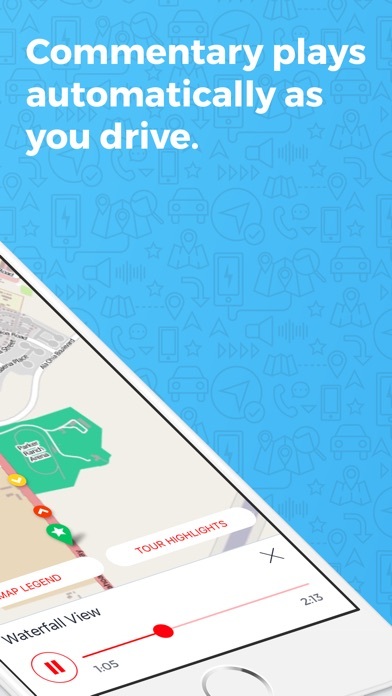 Use the Hana app by Shaka That app allows you to download it so when GPS goes out it still talks to you. The other family we are with is enjoying that app with minimal issues.